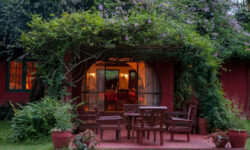 Olerai’s Wildlife Sanctuary is on the northern shores of Lake Naivasha. There are three unique places to stay at Olerai. 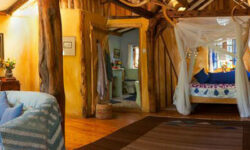 Olerai House – 6 individual decorated suites with sitting areas and log fires, Tv rooms and dining areas shared. The Cabin – Private self catering cottage with its own garden which is wonderful for family or group of friends, shared bathroom, sitting areas and dining Area. 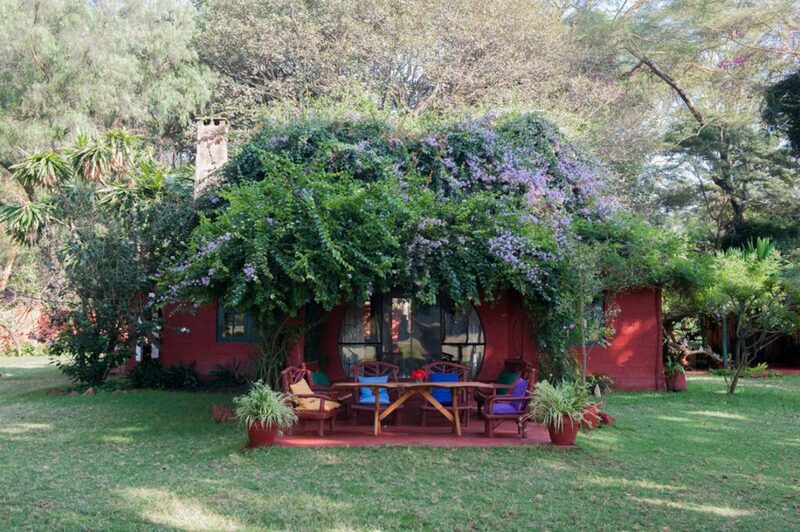 Sirocco House – Oria Douglas- Hamiltons own private home an Art Deco villa built in 1930s which can be rented for a family getaway, weddings, conferences and special occasions.